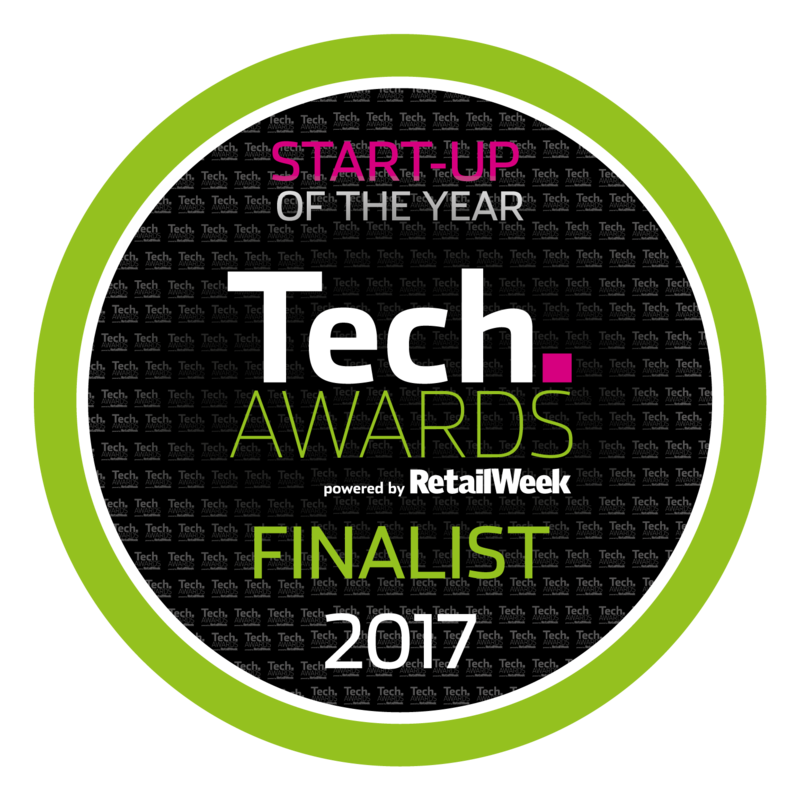 We are delighted to announce that we are shortlisted for the Retail Tech Awards at Retail Week’s ‘Tech’, Europe’s largest festival of innovation in retail technology, in London on the 13th & 14th September. With over 120 speakers from technology companies, leading edge global retailers and data insight organisations, Tech. offers retail leaders the opportunity to get to grips with the pace of change – including iRexM3. We will be taking part in the ‘Discovery’ event, an exciting and invigorating experience as Dragon’s Den comes to Tech. Discovery@Tech. gives start-ups an unrivalled opportunity to impress influential decision-makers in retail technology who are desperately seeking the next innovation to ensure they gain that competitive advantage. Come along & see our pitch of our exciting iRexM3 software solution. We have just three minutes to wow the judges and the audience, followed by three minutes of intense questioning from a panel of retail and tech judges. The judges will then score each start-up and the audience will cast their votes. We’d love to see you there and would really value your vote on the day!